Over the years, the emphasis on reducing waste and streamlining the manufacturing process has become more and more prominent. But of course, streamlining shouldn’t have to mean sacrificing quality. 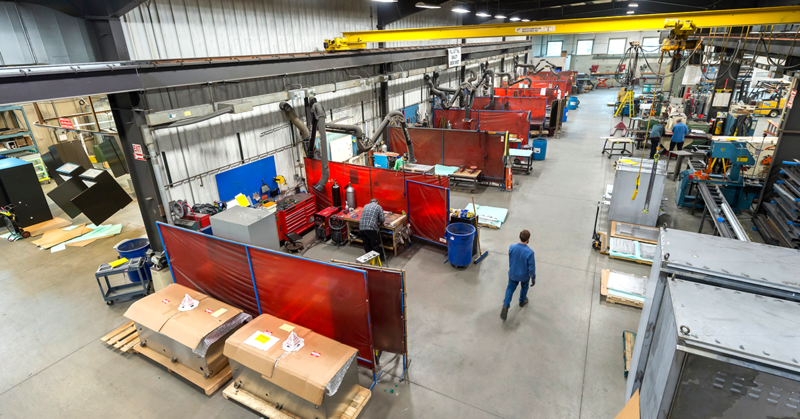 We believe that Lean practices apply to the entire business – from the front end, to the back end, from every office to the factory floor. Every element of the process needs to be analyzed, which means leaving the traditional approach behind and focusing on more than just operations. 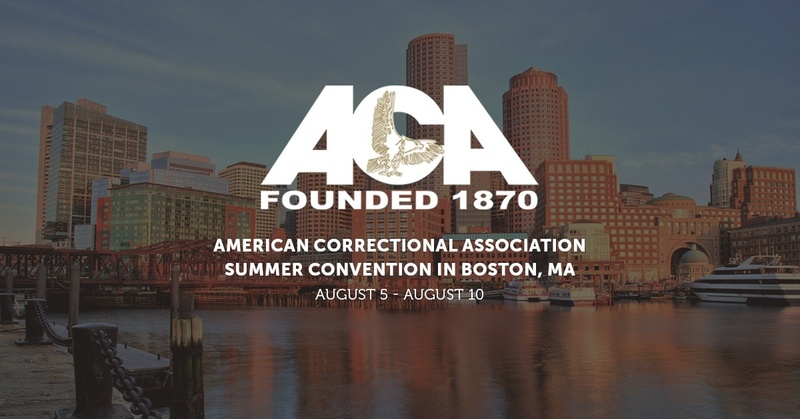 This year the American Correctional Association Summer Convention will be held in Boston, Massachusetts from August 5th through 10th. Highly trained sales and product specialist professionals from Easter-Owens will be displaying our high quality, durable security electronics products that take full advantage of the latest technologies available. 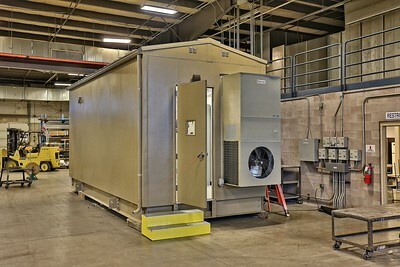 The manufacturing of Power Distribution Center (PDC) Buildings is no small task. The buildings are fairly sizeable and house a lot of moving parts that are all equally important to one another. With the boom of the oil and gas industry, a need for larger quantities of PDC buildings began to rise. Power outages in residential areas are a nuisance, but for a business a power outage can be disastrous. Whether you are a manufacturing facility trying to meet a production goal, a medical center caring for patients, a restaurant serving customers, or an office building full of employees who depend on their computers and office equipment to do their jobs, a power outage means lost income, missed goals and wasted wages. 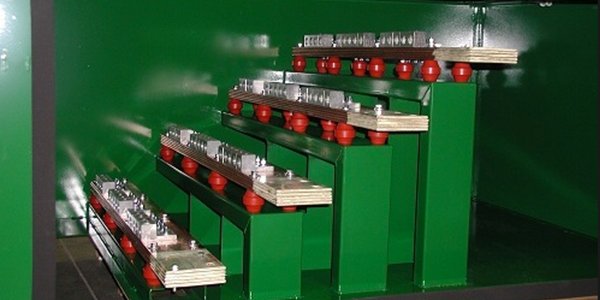 Standby Power Solutions: Generator Tap Boxes can keep this from happening. 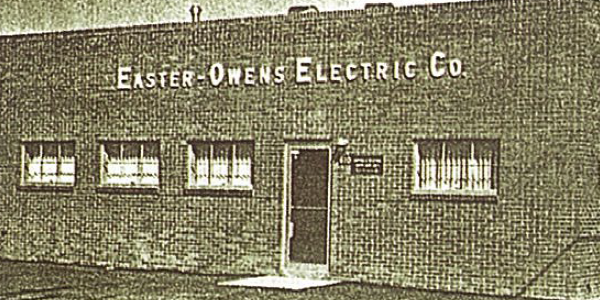 Journey back to 1955, when a gallon of gas cost .23 cents, Disney introduced us to their Magic Kingdom, the Brooklyn Dodgers took home a World Series win and William Easter along with his cousin Al Owens, were opening the garage doors to their humble custom manufacturing business. Easter’s goal was lofty and well intentioned. Denver was growing and needed to support that effort with increasing utility infrastructure.